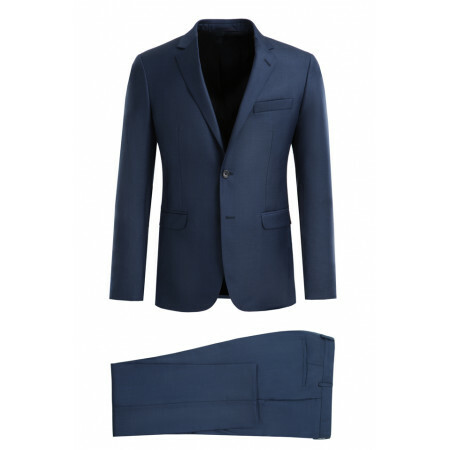 The costumes man Bruce Field is distinguished by the quality of the fabric used in the manufacturing process : Cerruti, Barberis... of the great names that refer to a quality in the universe of the costumes man. 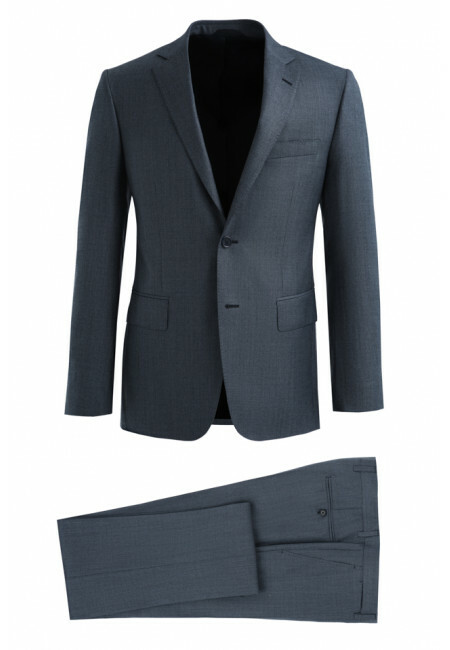 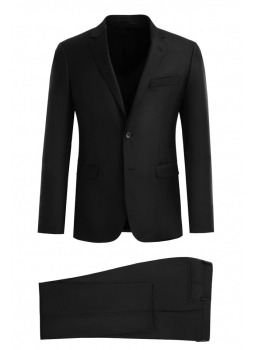 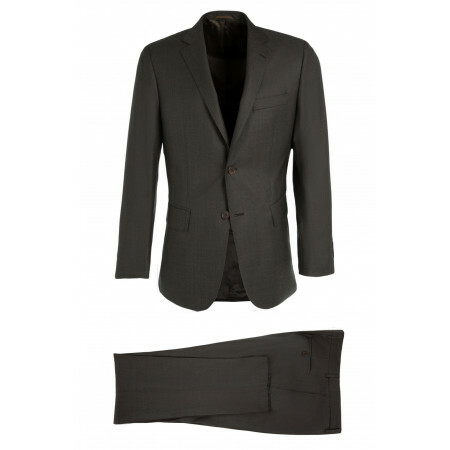 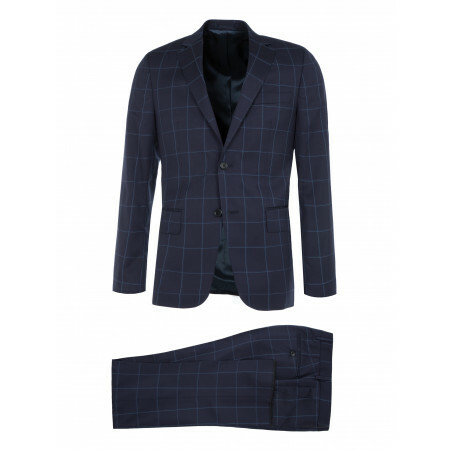 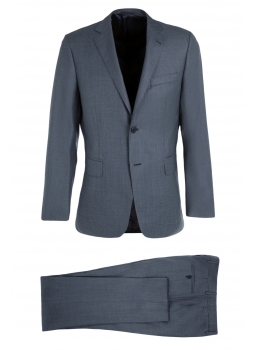 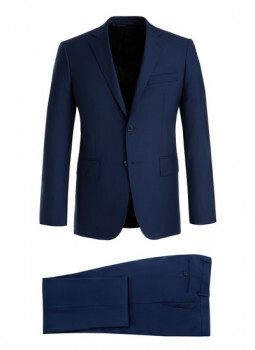 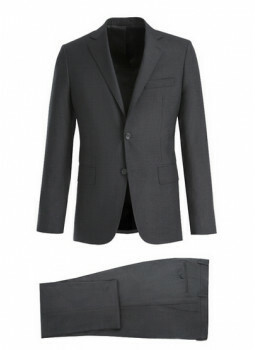 The man suit is the centerpiece of the dressing-room Gentleman. 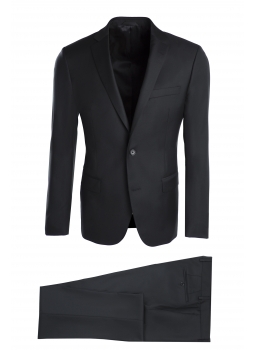 In all the opportunities it brings to your silhouette, style and charisma. 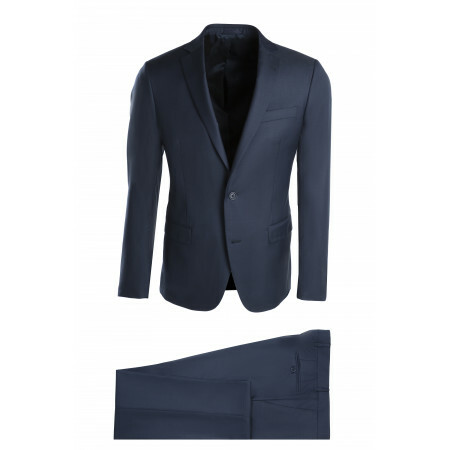 Casual or classic, for everyday or a special occasion, the costumes man Bruce Field you accaompagnent in every event of your daily life. The costumes man bent if adapateront perfectly suited to individuals who like to wear their clothes close to the body, keeping a cartaine libreté of movement. 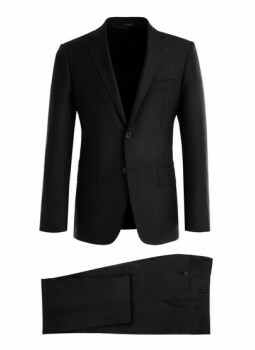 The costumes man classics combine comfort and sobriety.